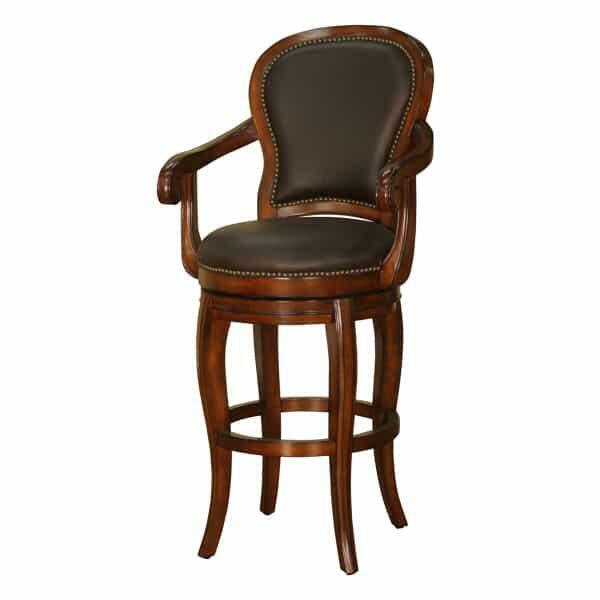 Can you believe this intricate Bar Stool offers swivel seating? Typical swivel stools offer subordinate materials and designs that would never satisfy the most distinguished Bar Stool owners. 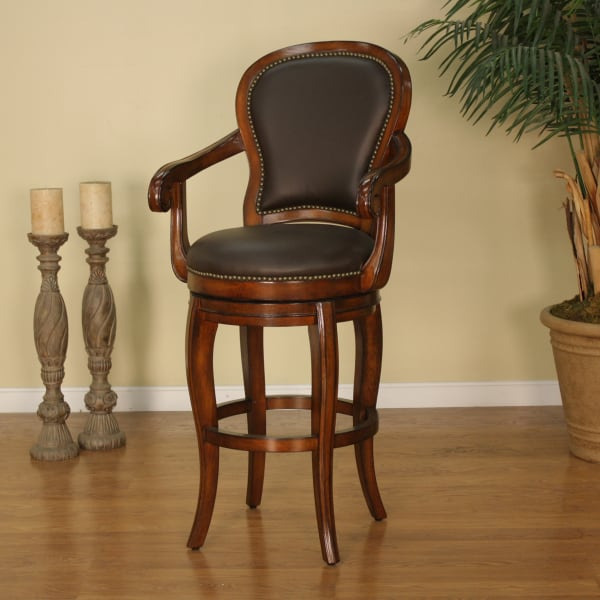 But the Santos Swivel Bar Stool from American Heritage is vintage is style and materials, with a wood frame that surrounds genuine chocolate leather cushions in the seat and back. 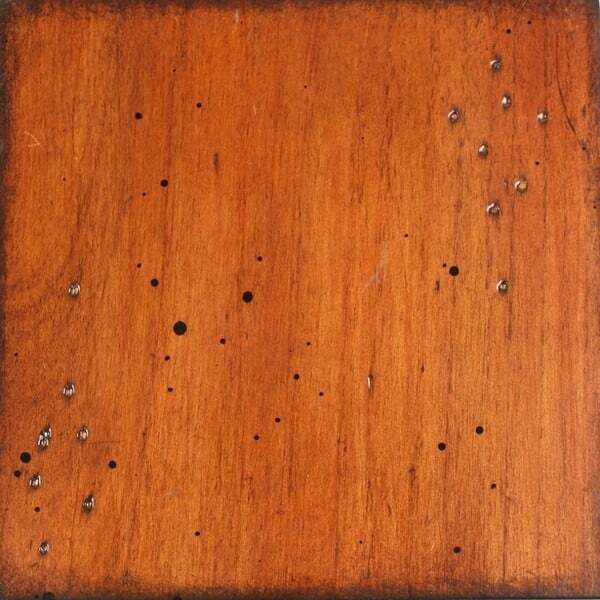 And guests will love the small touches, such as the individual tacking as well as the mortise and tenon construction.